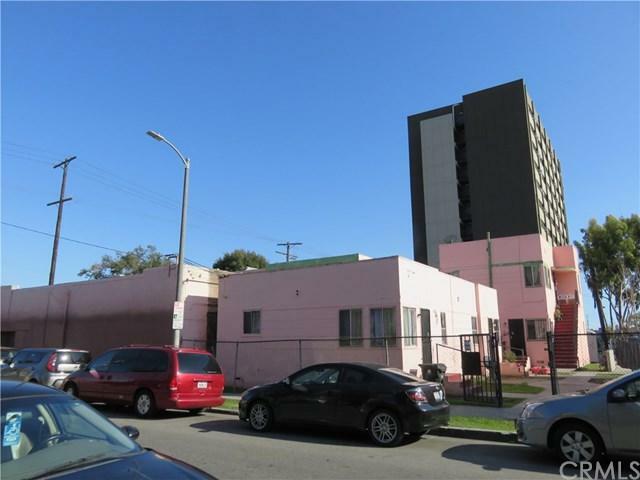 Mixed-use property (retail/office/apartment) is located in the corner of major streets of Central Avenue and 48th Street. 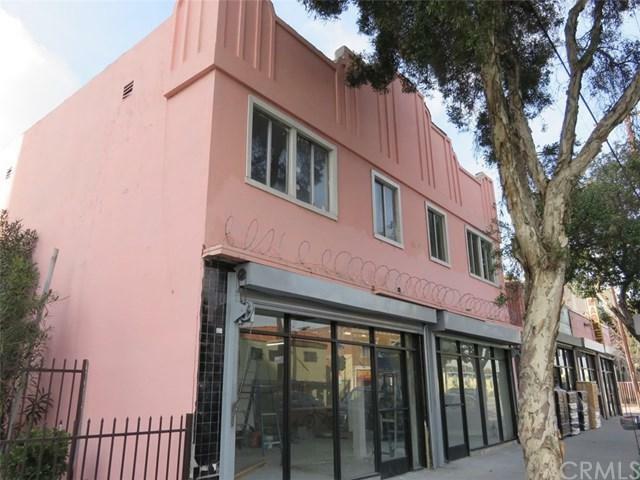 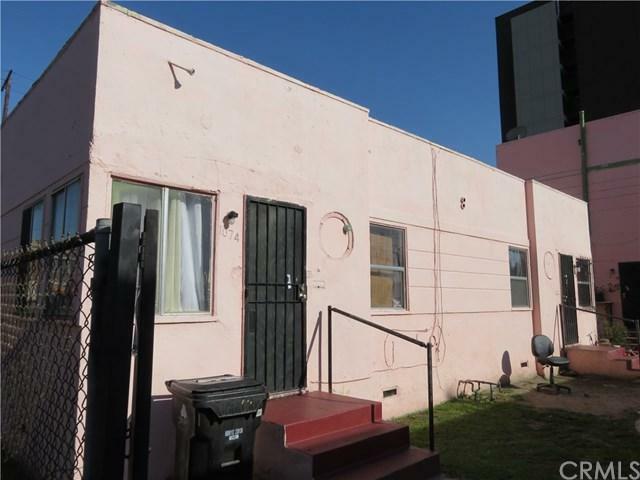 The property consists of 14 units: 7 commercial units (3 retails downstairs and 4 offices upstairs) and 7 residential units (6 units - 1Br/1Ba and 1 unit - single). 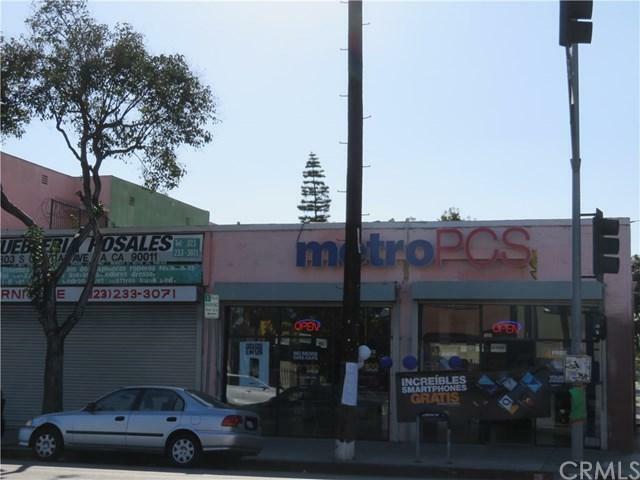 The total building area is 9762 SF and the lot area is 13505 SF.